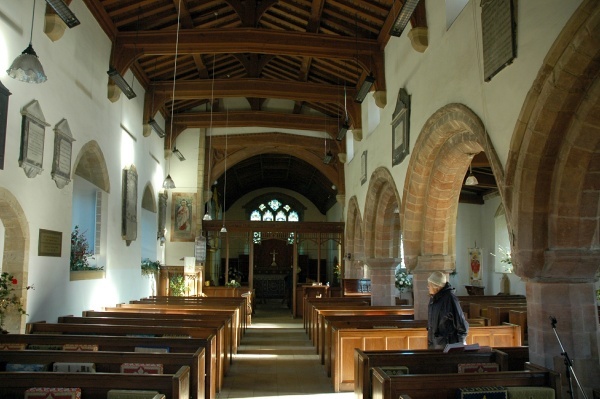 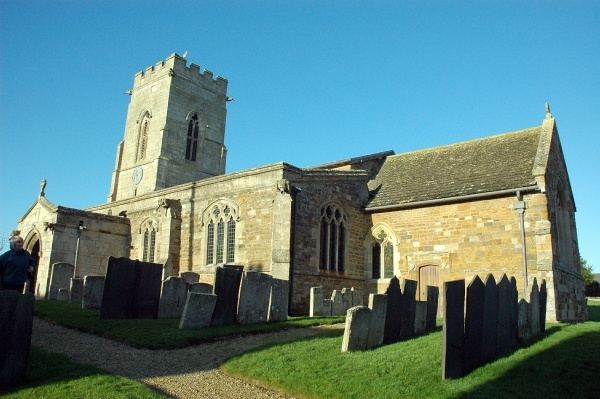 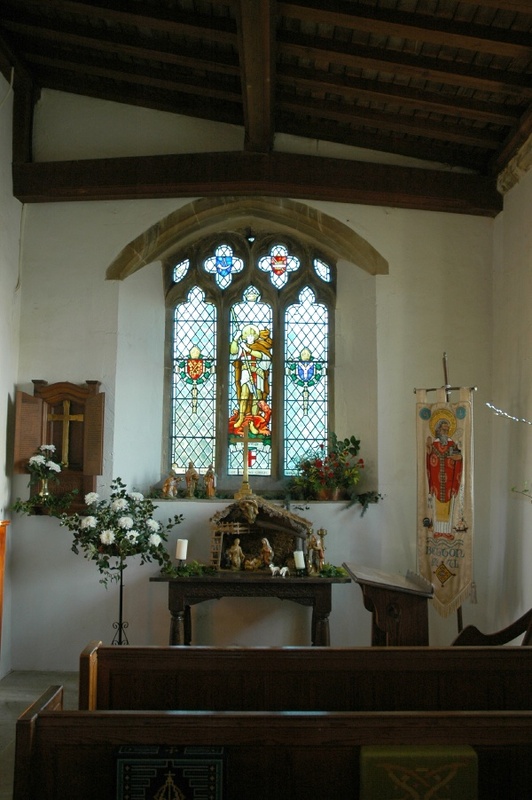 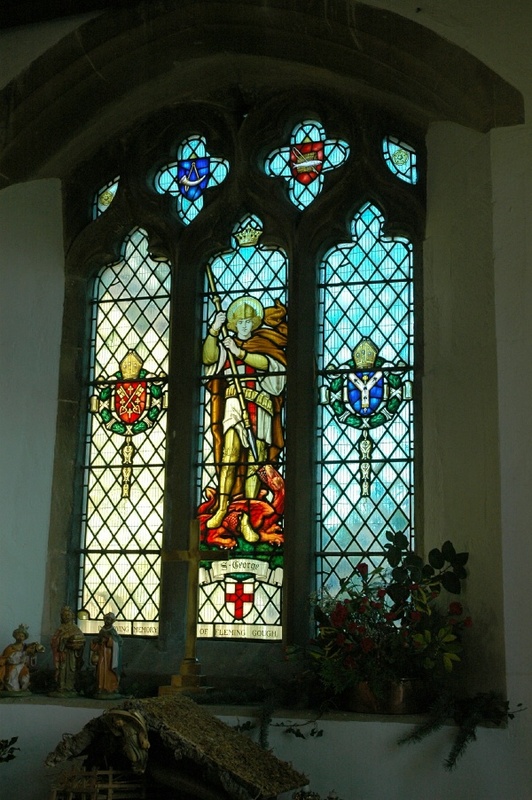 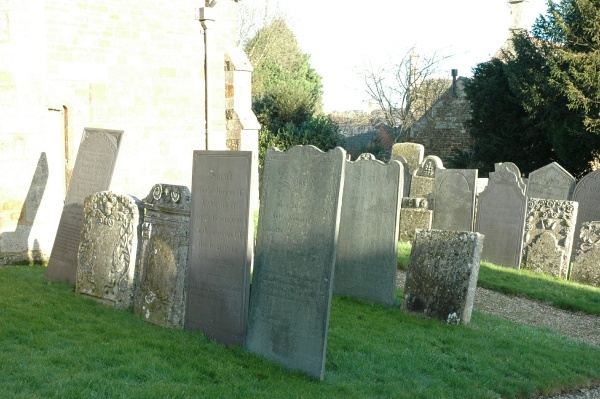 In January 2007 I visited the church of St Peter to look at the Goodliffe graves there.& The church is in good condition and is well cared for. 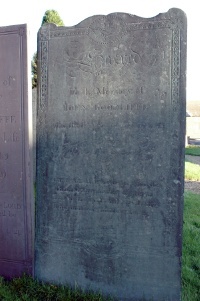 The headstones are also in good condition, although some have weathered badly and are very difficult to read. 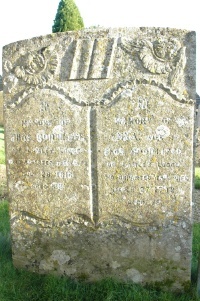 The low sun angle in January provided a good contrast on some of the stones. 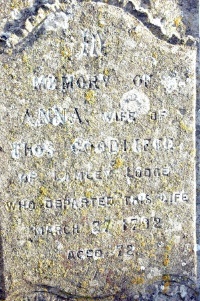 You can click on each photo to view a larger version. 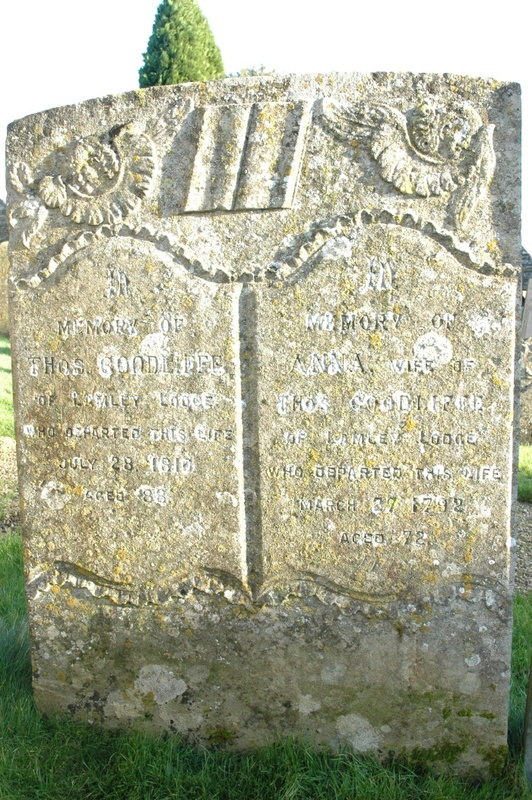 The Sundial over the door of St Peter in Belton. 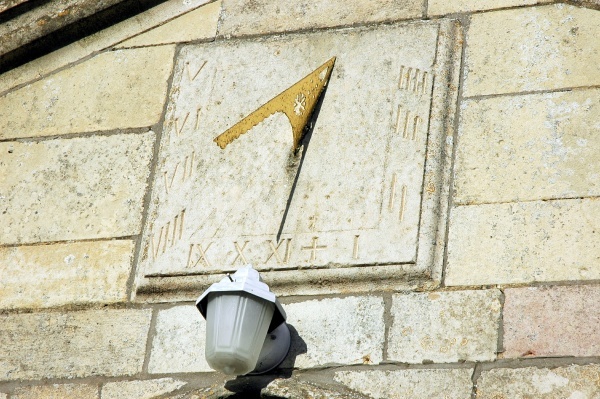 The time is shown as 11.00am, which was correct. 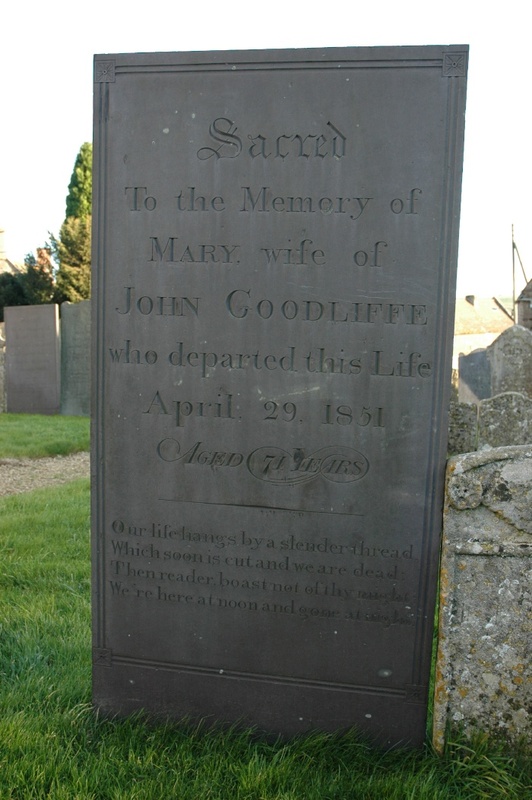 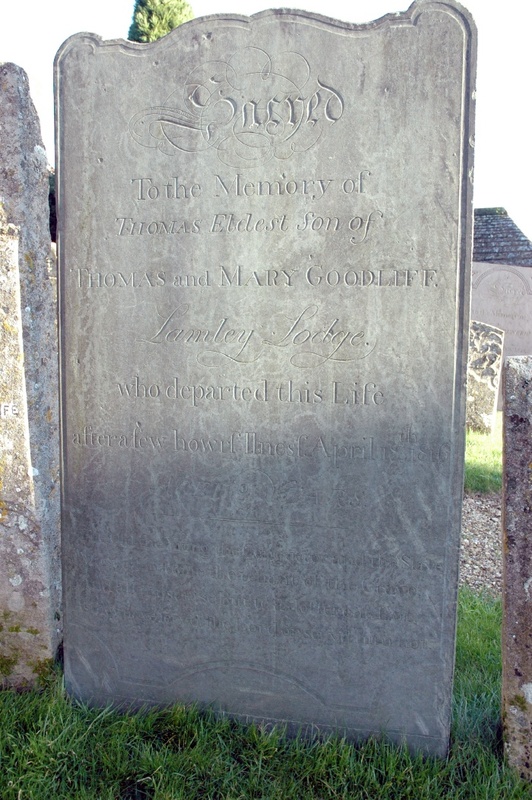 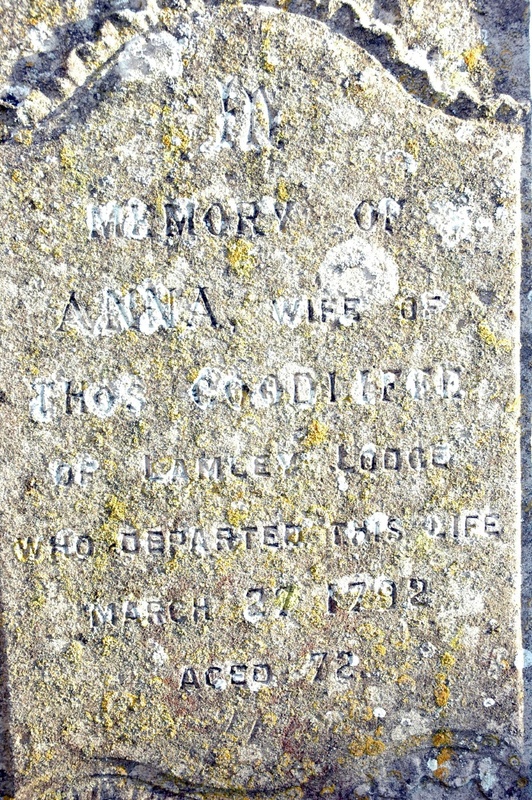 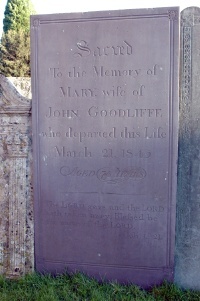 "In Memory of ANNA, wife of THOS GOODLIFFE of Lamley Lodge who departed this life March 27 1792 aged 72." 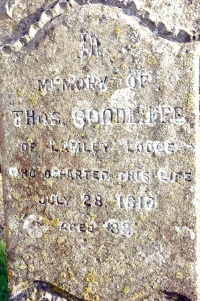 "In Memory of THOS GOODLIFFE of Lamley Lodge who departed this life July 28 1816 aged 88." The LORD gave and the LORD hath taken away. 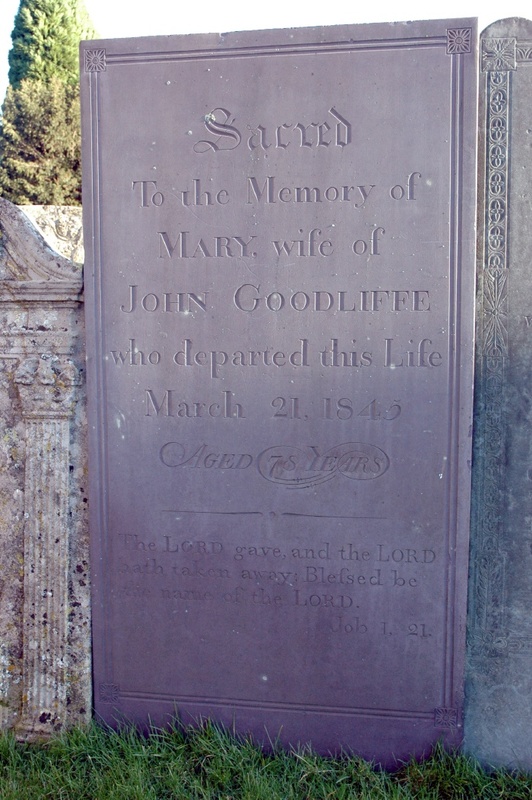 Blefsed be the name of the LORD. 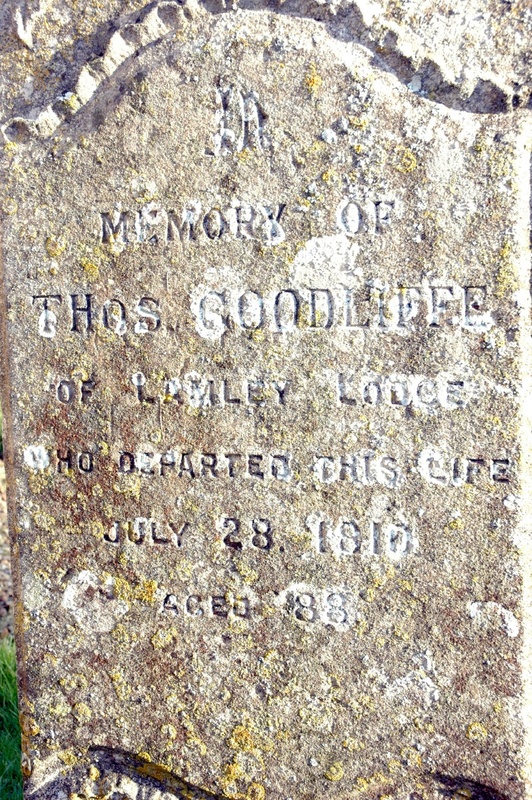 We're here at noon and gone at night."